The Perfect Valentine’s Lipstick – From the Drugstore! I picked up this lipstick quite a few months ago now, but when I was having a think about what I wanted to write about for Valentine’s this year, I decided a red lippy was the way to go. We get so bombarded during the commercial holiday with red and pink err’thang that I think a simple pop of colour on the lips, paired with a neutral eye is a really sophisticated tribute to the day of love. Unfortunately (although I can’t really complain), I will be in sunny Egypt on Valentine’s day this year with the fam, so my boyfriend and I have had to postpone our plans for a week, but whether you’re celebrating with that special someone or are revelling in single life, a statement red lip is always a sass–queen staple in my opinion! This particular shade is Pleasure Me Red from the Maybelline Color Sensational range and is a gorgeous blue-toned red. It’s so deep it’s almost a berry shade, and I love wearing it when I want to channel my inner Marilyn Monroe. 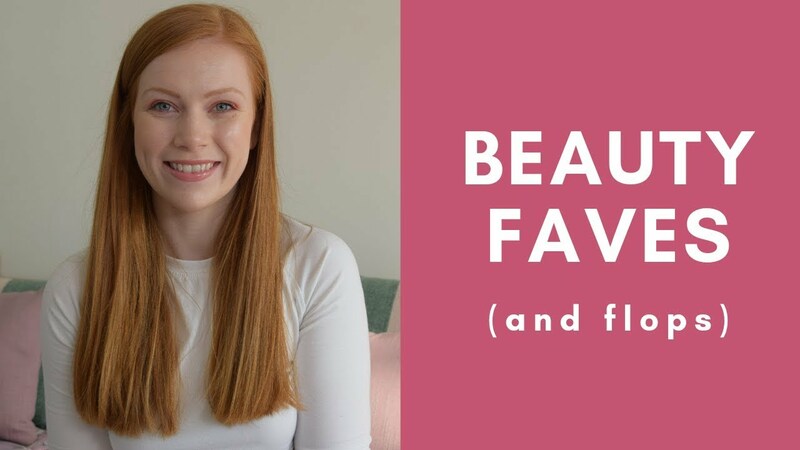 It’s also a great shade for redheads because there’s no orange in it – I have to be very careful when wearing red that I don’t turn into a walking cheesy Wotsit! The formula is super pigmented, as you can see from the swatch above, and it dries matte. It is a bit slippery when first applied, so be careful not to accidentally wipe your face just after doing your makeup! I apply it straight from the bullet because I’m lazy, but if you want a really precise line it would be best to use a lip brush. At first I wasn’t sure about the slipperiness but after using it quite a few times I actually prefer the fact that it’s creamy enough to feel moisturizing, but still has the staying power of a matte lipstick when it dries. The blue tones make your teeth look whiter too – bonus! As always with red lipsticks, I apply a layer, blot and repeat a couple of times just to ensure it stays on all night – and it actually does! For the price you can’t beat the quality. What are your plans for V-day? I’d love to know! Next Post DUPE for Benefit Roller-Lash Mascara!